Arkansas rapper, Big Piph – real name Chane Morrow – is a seasoned figure in the industry who has worked with the likes of T.I., Big Sean and Snoop Dogg. The Stanford-educated creative has released his aptly titled, “The Legacy Project” with is an album conceptualized as an app – an interactive album/app, the first of its kind. 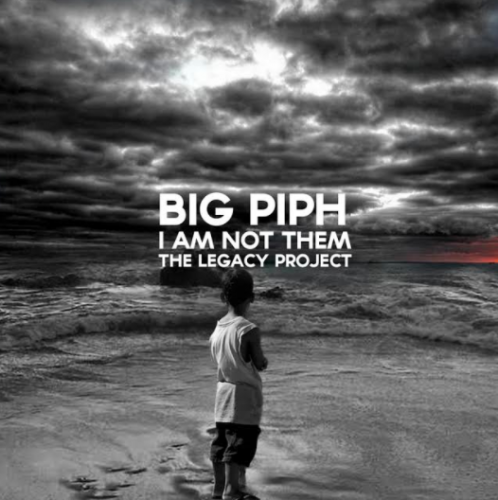 The user-enteric experience Piph provides seeks to engage with listeners beyond the usual digital platforms. Download “TLP” on the app store and on Google Play.